Waw this is being used a lot! to get the true potential of bit perfect output ifi usb dacs we have to use bit perfect sources right..
My understanding about bit-perfect is that it’s a perfect digital copy of another file (unless you’re talking about a bitstream). Computers have long used CRC and other methods to insure perfect copies. CD rippers use “verify” features to make sure a CD is ripped perfectly. But a DAC changes bits to analog, and there the concept of bit perfect is nebulous. The main thing I understand about DACs is that they don’t want to lose any bits, and they want the bits perfectly sync’d (i.e., no jitter). Kapan TFZ 1S re-stock lagi om? Udah ngidam lama nih, mohon infonya. thanks om. Hi, I’d like an opinion on your part. I have SHURE se846, amp ALO CDM, player AK300 and Focal Elear. I would to change everything with the following devices but for that I need your opinion. 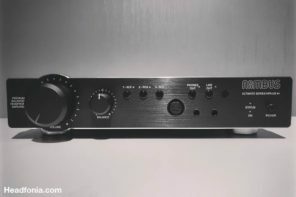 Are better the HIFI RE2000/AKT8iE MKII than my SHURE se846? How plays the headset Bayerdynamic Xelento and the UNIQUE MELODY ME1? Are better Chord Mojo than my CDM? How play the new VORZÜGE DUOII? 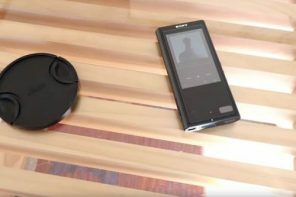 Is good the player Sony NW-WM1A? I love music with deep bass, long and with details. I like also mids warm. Excuse me if I don’t write well. Thanks in advance. Kindly, could you give me an answer? To be honest sir, you don’t need an answer per se, you need a professional consultation that takes time and might cost some money. Here’s one money-saving idea for you: Ask one question at a time and wait for the answer. That way, someone may be able to answer. ok. VORZÜGE DUOII is better than ALO CDM? Last question, Sony NW-WZ A1 is better than AK 300? I’m about to acquire NW WM1A ! 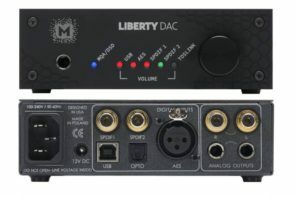 Is it possible (and how) to connect it to my HiFi system as s source/DAC ? 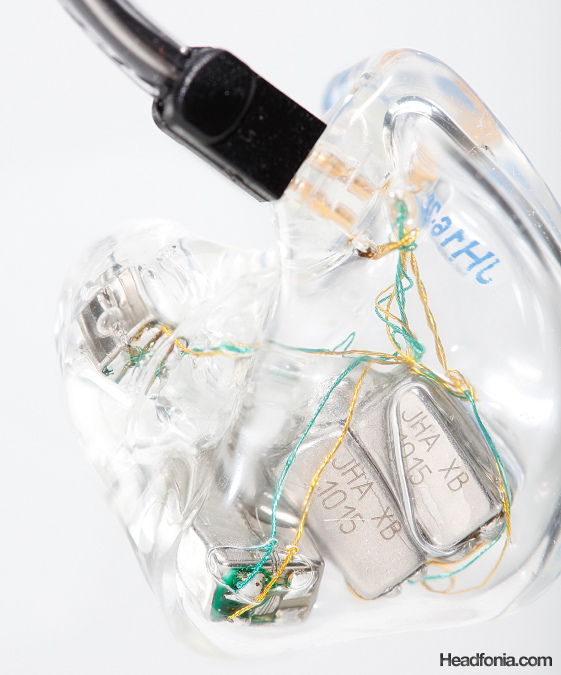 Do you have any recommendation for an IEM that has at least 40ohm impedance and a price tag of less then 150$? I’m yet to find such creature (exept from maybe the good old VSonic GR07) and my shanling m2s really struggles with the sensitive ones (yes, even those with a dynamic driver). I did notice the sudden comeback of these little bastards, but I’m kind of afraid by the fit of those (although, as most people i guess, the last earbuds i wore were from dumbphone crappy kind). For earbuds, the Monk Plus. No contest. For a more normal bass, Apple’s Earpods or Airpods. I have an integrated amp with analog and digital inputs with a great built in DAC. The Hegel H80. There is no audio out from the Hegel. 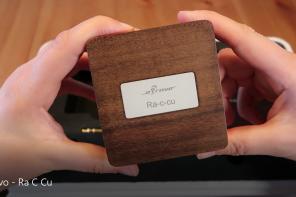 I want to add a headphone amp to my stereo (one of the the bottlehead diy). I need to get some sort of switch or preamp that has 2 line outputs so I wouldn’t have to keep plugging unplugging between the amps. Any recommendations? For most music you should be OK, but if some of your music does not seem to have the proper bass impact, then more power may be needed. Especially with the HD650. Between the SHURE 846se and the Noble Audio Encore what do you advise me? The Encore at good bass? I Plan to buy DAP. I like jazz, audiophile, pop and instrumental. I have 3 choices, Sony NW-A45 & Fiio X3 Mark III or Cayin N3. Please help which one is better and recommendation? Please help which one is better? Hi, JH audio LOLA has a good bass? Is it full bodied and extended? Please do try to read up before asking question that have an answer, if not they might rest unaswered. Thank you. In Mike’s informative item on OSX Audio players from 2012 which I have just read, the top three for SQ appear to be Sonic Studio followed by Audirvana and Pure Music. Is this still your recommendation? Audirvana Plus is the one I see that’s recommended most, and as for other software, a lot has changed in 6 years. Audirvana looks like a one-time fee from what I see, whereas other music players require constant repayment every month or year. 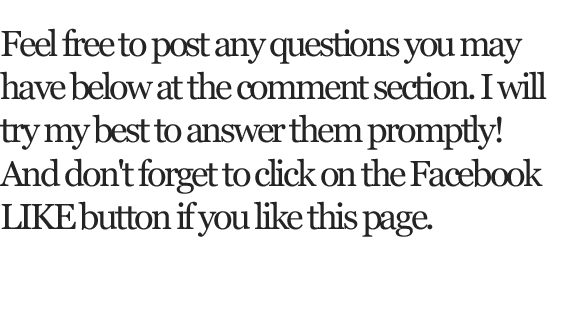 Audirvana requires an Internet connection, so that means they want to register your actual computer. It might be difficult when changing computers to transfer the ‘license’ to another computer. It also has implications for DRM for purchased files, but that would not apply to streaming. Hello Nick, I do have both Audirvana and Amarra (Sonic Studio). In my opinion (which of course is subjective) Audirvana has a more “analogue” or so you wish “natural sound” sound and I’m a very satisfied user for years now. Audirvana is indeed a one time buy with from time to time an affordable upgrade. I love this site-a ton of great information! I am in search of a good “all around” IEM. One that will perform as a stage IEM but also something I can use to sit back and listen to music with on my iphone 7 and possibly a DAP in the near future. My budget is about $1k. Among a bunch of various headphones (AT ATH-M50X, 1More Triple, UE900S Reshells, Bose QC35, Beats PowerBeats 3 all for different uses-airplane travel, gym, etc) I currently use Westone UM 20 Pros that were reshelled by InEarz as my stage monitor and at home IEM. A few years on I’m not getting the seal I’d really like and would like to “upgrade” the drivers anyway. I play acoustic guitar and use a wireless pack from a dedicated monitor mix channel. I listen to acoustic, blues, rock and folk music. A lot of guitars. I am leaning more towards a Universal IEM rather than the custom route and am focusing in on the Shure SE846, UM Pro 50, Campfire Andromeda and the A&K/JH Angie SE. Any input on a good all arounder that will work well with these different input sources? Sorry for the long post. petersanantonio@aol.com i wonder if anyone with pxc 450 by sennheiser has ever experienced the headphones actually amplifying ambient noise rather than canceling it? does this occur when they get old? what can i do? Can you check the microphone inputs and see if they are clean and free of dirt? When the noise increases, the NC circuit might be compensating for something. Cords can cause problems too. Hi Lieven, do you know how the Hiby R3 and the Onkyo DP-S1 and Cowon Plenue D compare? I prefer a balanced sound that is versatile to cover genres like classical orchestra, jazz, to rock and pop so detail retrieval and extension are important. Warm or cold doesn’t matter although between both I prefer a warmer sound. That’s tough as it are all other reviewers, sorry man. Is this similar to what you found, as I think you mentioned the R3 is a bit warmer and forward. First of all you need to know what AM module the X7II had, only then could one compare. But in general I wouldn’t say the 7ii and R3 are alike, au contraire. Thanks Lieven. 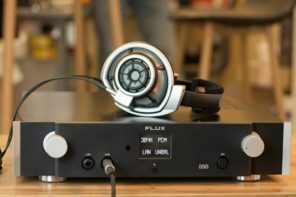 Looks like the Headfonia review of the DP-S1 is more promising at least for sound then? Hi Lieven, you mentioned that R3 is similar in sound to X5iii – could you elaborate a little? Also, Marcus mentioned he found the R3 to be without the treble glare that some older SABRE 9018 DAPs (R3 is 9028) used to have. 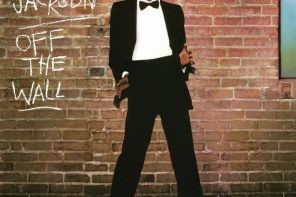 Did you pick this up too when listening? warmer, slower, thicker. that’s it really. but the X5iii is more noisy. So I have a dac/ amp question and would love your advice! I currently have an Aune S16 and Colorfly C4. I’m trying to build a pre endgame setup for around 2k and I think about getting either the Hugo 2, the rme adi2, the Sony TA-ZH1EL or the Beyerdynamic A2 ( I excluded some like the wa7 because of availability in Germany) . Maybe you could help me because I’m rather lost and want the best I can get for the money. My main cans are the lovely T1 and LCD2C. I would like to know what you guys would recommend more. I generally listen to all genres of music, on my phone, laptop and turntable with audiophiles. I have maximum 700Euros to spend, and id like to know what you guys recommend. 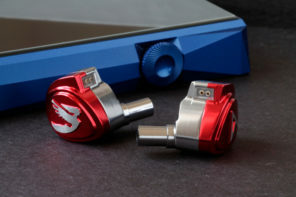 I have been thinking of either getting the -Noble Sage or the -RHA CL1 + RHA DACAMP L1. 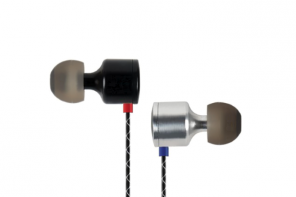 I know that it is a weird comparison, but I can get the RHA combo for 650 euros, which is why I am considering it. I am fairly open top any other suggestions and recommendations. Hey! 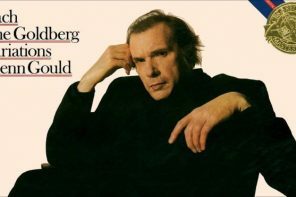 A bit of an unusual question in that its premise is decidedly non-audiophile: without the time necessary to re-rip my CD collection to lossless, I now listen almost elusively to Spotify. My PC setups are good-enough for this (Schiit Jotunheim DAC/Amp -> HD650s, or Schiit Bifrost -> Schiit Magni3 -> Audio Technica M50), but I am interested in one-upping my IEM game. I got a DragonFly Red (upgraded from the Black after reading your review, in fact!) to use with my phone. Spotify streams and downloads are always set to the highest-possible quality. Here’s the issue: I’ve weird ears and often struggle with IEMs to get a good seal. Additionally (gross detail incoming): my ears react to their intrusion by doing what they do best, protecting themselves. You get what I mean. I understand that CIEMs come in all form and shape… and typically both form and shape are expensive. You’ve reviewed some interesting ones for much cheaper: some from SE Asia, and even the US offers some ‘budget’ CIEMs (InEarz P350s for example). 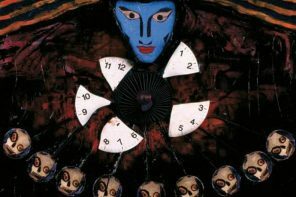 I AM attempting to not go deeper in this rabbit hole; not have to scrounge the world for hi-res files or re-rip my hundreds of CDs. But I AM also attempting to find THE best solution here, and it may involve thinking a bit outside the proverbial box, and into the literal mold. Asking this to you, Headfonia; based on your experience(s), does this even sound useful? I will also buy Sennheiser HD650 because its very high on your recommendation list. Can you tell me what do you think I should buy next of these to get better musical reproduction with this equipment that I have. Or should I buy something else ? Or maybe to buy iFi Nano iDSD Black..Im little lost here, so I would like your opinion about this situation.???? iDsd, xDSD, Mojo, C5D, etc. that’s the way to go with your phone. I have just found out your website and it’s amazing. I’m sending you this message to seek help and advice. Yesterday I dropped my Dodocool DA106 that I absolutely loved and now any headphones I plug work only on the right ear. There is no way to exchange it or buy it again. It’s nowhere on Amazon, AliExpress or DHGate. I noticed there is the same product branded IQQ C18 and I have the same problems, it’s everywhere out of stock. I don’t really know much about this therefore I prefer to have your opinions. 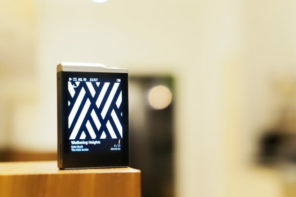 I’m considering buying another High resolution music player and increase my budget a little bit. I could spend around £100, a bit less a bit more. I prefer to go a bit higher only if it’s worth for the quality. I have a lot of music in FLAC in 24bit/192hz, earphones Revonext QT2, amplifier onkyo a9010. I usually use the earphones with the player when I’m out and when I’m home I plug the player (from the Line Out) to the amplifier. The quality was really really good. I’m satisfied with that kind of quality. The dodocool has been the only product I have used in my life for high resolution music so I can’t compare it with anything else. What I’m looking for is something as good as the dodocool in terms of music quality, good battery life and I don’t know if the Line Out is important. I do use it quite a lot when I’m home, I’m wondering if the players with just the jack outpout can offer the same performances when plugged to the Amplifier. I was looking for tests and reviews about the Dodocool DA1006 when i found your comment . I can’t wait to get mine ! Considering either the Hiby R3 or the Activo CT10 to play music from my WD MyCloud via wifi and have it transmitted to my in-ceiling speakers via bluetooth. Anyone have any thoughts on these? They both seem to get pretty good reviews, so i’m wondering if anyone has an opinion. I’m not an audiophile, so these are in the range that i want to spend. Hi ! I’m using the Sony mdr-ex650ap for my phone. I am looking for something that has more bass , on short – best iem for techno/deep house (great bass + clarity) 100-200$ . I have Shure 846 with Silver Dragon cables and Oppo HA-2SE amp. Have read the reviews, and debating between the A12t, A18t, and Noble Encore. Seems like the A12t will have a similar sound to the 846s, with improvements in detail & soundstage. The A18t also seems awesome, but a bit pricey to me. 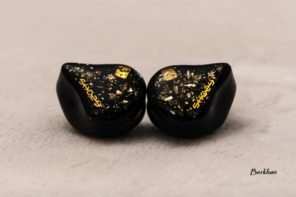 Appreciate any thoughts from those who’ve listed to these IEMs. hello i just discover your website and loved it . I have a buying question . I used to have an AK100 amazing sound but stopped using it because no streaming options . I recently bought the activo CT10 but wasn’t that much surprised by the sound . I wondered which player would you recommend that is below 1000 dollars and is open to install app like quobuz tidal and others which let us use the offline mode . 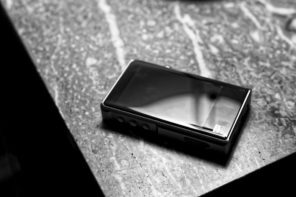 Is the Fiio M9 good option ? QUESTION: I’ve been wanting to get a DAP for years and often look at the reviews on your site. 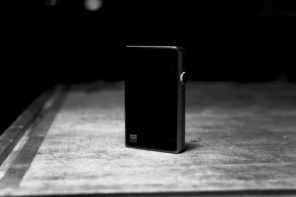 I finally made the plunge and purchased a FIIO M7 — a beautiful device with nice sound, but because of the way it sorts music, it’s useless to me. I have a large music collection and to get to the music I want I select the Genre, then the Artist, then the Album, then individual tracks. On the M7, when you select Genre, it goes straight to a list of Albums (and there doesn’t seem to be an alternative in the settings). I know that’s better than going straight to a list of individual tracks (like the HiBy OS apparently does) — but it’s still a deal killer for me. I don’t have separate directories for each Genre — I just have the music tagged for Genre. My old iTunes, my old iPod classic, the SYNC media player in my 10-year old Ford, and my Sonos system all go from Genre to Artist to Album. Is there any DAP on the market that permits you to do the same? Thank you. I’m using iPhone 8 Plus with RHA MA750i. Looking for the best way to upgrade under $150 (thinking that it’s senseless to get DAC/amp/combo more expensive than the earphones). I like diversity and constantly looking for new music, so Spotify is my best bet. I think I’ve seen that DAPs with good UI for Spotify are way way beyond my budget. Any suggestions? Appreciate it! Great website, btw. Hello.. do you have a buyer’s guide for best over-ear headphones, especially for watching movies, under $200? When listening digital music via a DAC, I wonder if the source changes a lot. I am planning to buy the Chord Hugo2, but I’m wondering if the Fiio X5II I use will affect the quality of the music. I would guess not as it would only send digital to the Hugo anyway. 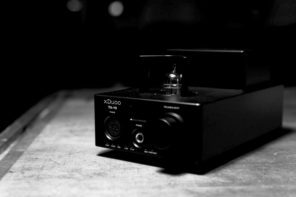 So: Will a Chord Hugo2 sound much different with a better player if using coax? I Plan to buy a headphone. i like to listen mariah carey song,eric clapton, and rebecca pidgeon. i have 3 choice,sennheiser momentum,meze 99 classics, phonon smb-02. 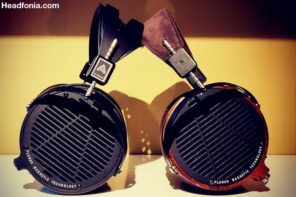 which one is better for me?, or you have another recomendation headphone with the same price range? Hi! 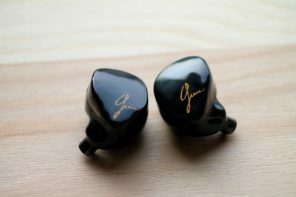 I’m currently contemplating between either the JOMO audio Quatre or the Lime Ears Aether. Considering that i listen to more pop / pop punk songs and ballads which would you say would have a better performance? Thanks a lot! I upgraded my headphones for the Sennheiser hd 800s to use with the Cord Hugo 2, my question is, will I benefit even more by adding a Violectric hpa 281 using the hugo2 as Dac only, and would I listen in balanced or un balanced, your thoughts please. Regards. Timothy. I’m currently trying to find a portable friendly pair of headphones to pair with my Astell & Kern AK70 and would like to keep it below $200. I mostly listen to rock and metal music. I’m quite confused between Meze 99 Neo and Audio Technica ATH-m50x. I also started looking at Sennheiser HD599, but it’s reviews aren’t that compelling. Can you please advice which would be a better buy or if you have a better suggestion than the ones I’ve mentioned here. I don’t wish to purchase an amp for now so wanted something that could be easily driven. Whew rather long question! For Rock and metal I’d choose the M50 of the ones you listed, but I’d most of all would look into the Beyerdynamic DT770 PRO 32…. Thanks for the response! I did look at the Beyerdynamic, but ultimately decided to go with the m50x. I felt that I needed the portability and the detachable cables is also a nice to have feature. Hope it t urns out good! I recently bought the Auris HA 2 largely because of Lievens review. It is very good but I want to change the ecc 82 to the Philips recommended in the review. I have searched the web but have been unable to locate these valves. Any ideas? or alternative valve suggestions to add a little more clarity. I live in UK. Hello, I have been reading some of your reviews regarding CIEMs. I am new to the concept of CIEMs and my knowledge about my own taste in sound is limited. As some sort of baseline I have previously owned and liked a lot of shures IEMs, like the 425, 535 and 846. I really like those IEMs but I’m looking for an upgrade into CIEMs. I watch a lot of movies/tv-shows (mainly action/adventure/science-fiction) on the go as i travel a lot for work but i listen to music a lot as well. My question is, what would you think would be a good fit for me in the $1000-1500 price range?